While some established chains are broaching fast casual with entirely new concepts, Pizza Hut is trying a different tack. It’s debuted a fast-casual prototype under the Pizza Hut name, and is expanding the model to more than 30 locations in 2016. 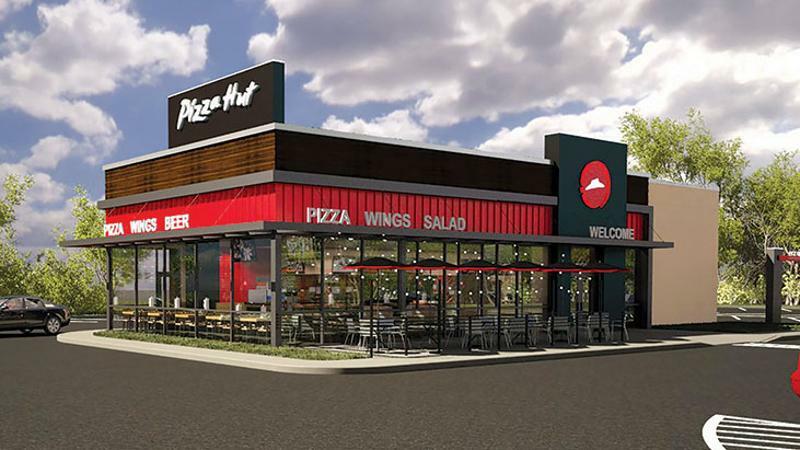 Pizza Hut’s prototype, which it floated in Lantana, Texas, last year and since has rolled out at two other locations, seeks to offer guests a speedy lunchtime option. The biggest difference is the way customers order—at a counter where they customize and pay for their personal pizza, and then slide down the line to watch it being made. Pizzas are ready in five minutes. “Before opening one of these, we wanted to make sure we had the right equipment to be able to meet the consumer need, which is speed,” Terfehr says. So kitchens are outfitted with quick-cooking ovens that can increase the heat and speed for personal pizzas and lower them for large and pan pizzas, without sacrificing the chain’s bread and butter: delivery and carryout.